In life, people always prefer to cut corners where possible to reach a goal. In fitness, the things are pretty much the same: people choose weight loss quick fixes in favor to old fashioned healthy diets. Let’s change this mindset! Fad diets are nothing new, they’ve been around for decades, and it doesn’t look like they’ll be going anywhere soon. Every now and again, a new one pops up. You’re promised a crazy amount of what looks like super unhealthy weight loss, just by eating cereal or drinking tea. Does that sound like the ultimate cure for weight gain? Not in the slightest. The truth is, the only way to lose weight and stay healthy is the old fashioned way – with a good diet and lots of exercise. It’s nothing new, but it works and always has done. So, if you want to start losing weight, think about the steps you can take to get it off and keep it off without damaging your health. 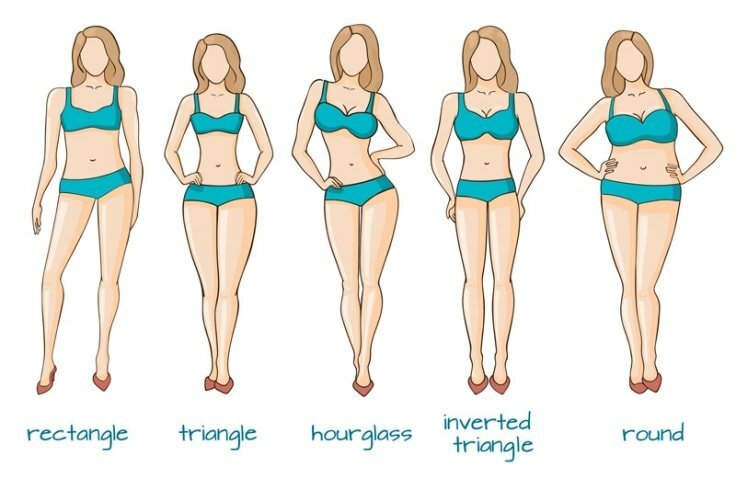 It’s also important to know your body type. The first thing you should do is get to know your body if you don’t already. You need to know what works for you and what won’t. It is about finding the right balance in life, so you can achieve the amount of healthy weight loss that your body needs to lose. By working out the amount calories you should be eating each day, what to eat and when to eat it, you’ll be on the right track. One of the weight loss quick fixes that won’t work is attempting to starve yourself and then end up binging a few hours or days later when your body can’t handle it anymore. Drinking water is important, not just for your overall health, but for weight loss. 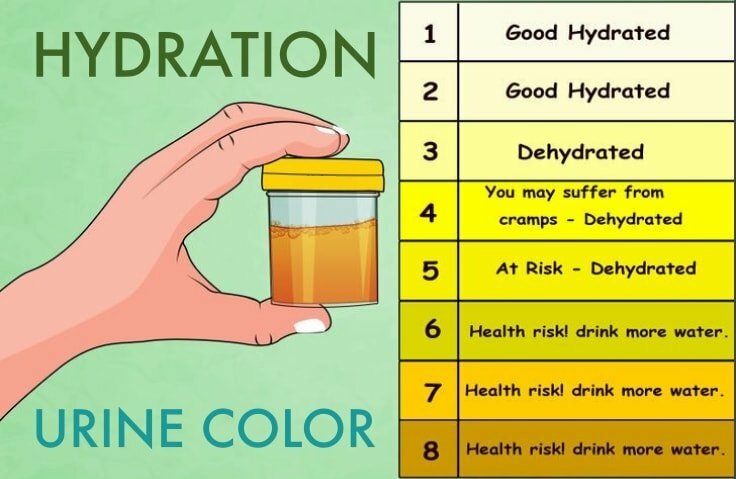 When your body is properly hydrated, it can function better, and you have more energy. But, you’ll also be able to lose weight more efficiently. 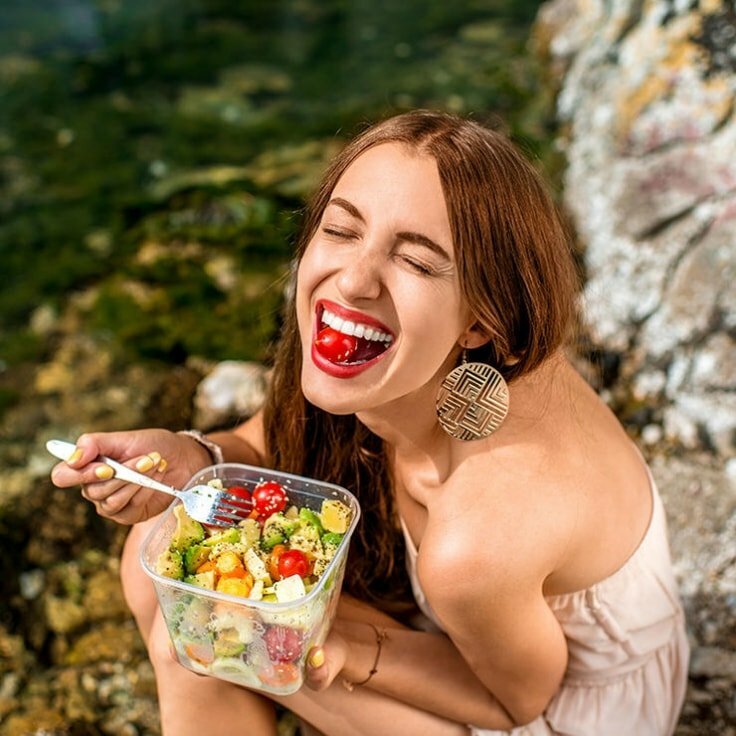 Hydration can stop superficial cravings and also prevent you from overeating. One of the weight loss quick fixes that won’t work is gimmick teas that claim to aid you in dropping pounds super fast. It’s likely that they’re full of sugar and could lead you to craving and eating more. Have fun while working out! Not everyone loves to workout. But that just means that they haven’t found a form of exercise that they love. There are so many different ways to keep your body active and burning calories. It’s just about finding the right one for you. Running on a treadmill or lifting weights won’t be exciting for everyone, but it will for some. If you love to dance, then join a class. If you love to play sports, then join a team. One of the weight loss quick fixes that won’t work is doing a workout that you think you should be doing, or that’s popular and then hating it. You won’t be doing it for long in that case. Take your time and enjoy eating healthy foods. Food is such a blessing. We need it to survive, and it tastes pretty good too. But it’s also a resource that should be utilized in the right way. Protein shakes and smoothies are a great way to fuel your body before a workout and throughout the day (click here to discover 5 new recipes). If you’re thinking about your food as fuel, you’ll also notice a difference in your body. By making sure that you receive the right amount of protein, carbohydrates, fruits and vegetables in your diet, weight loss will start to seem easy. Keep in mind that all those weight loss quick fixes centered around what’s essentially starvation won’t work. They say that abs are made in the kitchen for a reason!